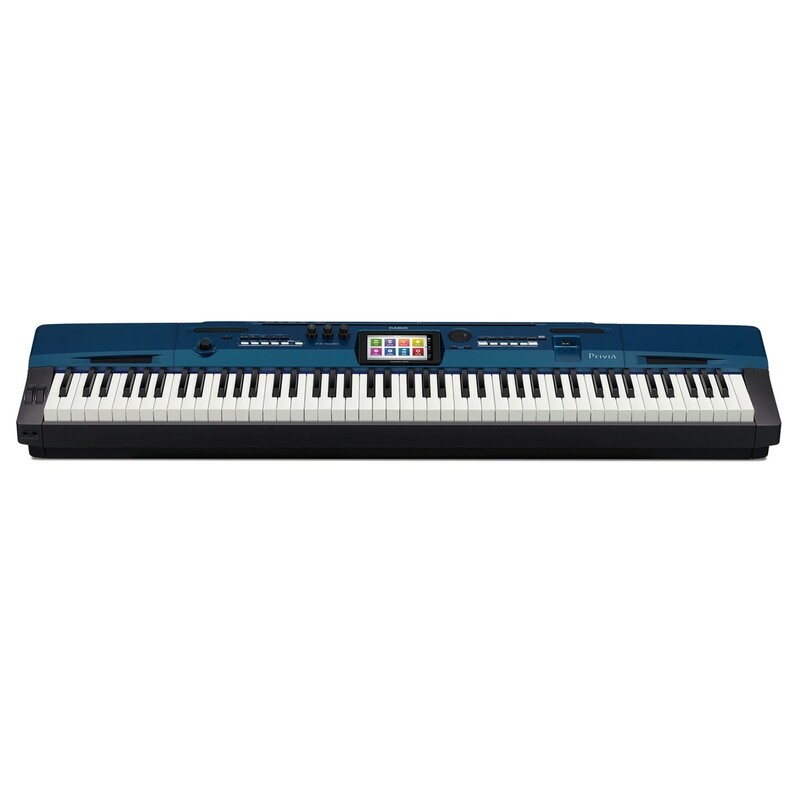 Discover a world of creative possibilities with the Casio Privia PX 560 Stage piano. Meticulously designed to serve you all the benefits of a digital stage piano, with the brains and technology of a complete synthesizer. 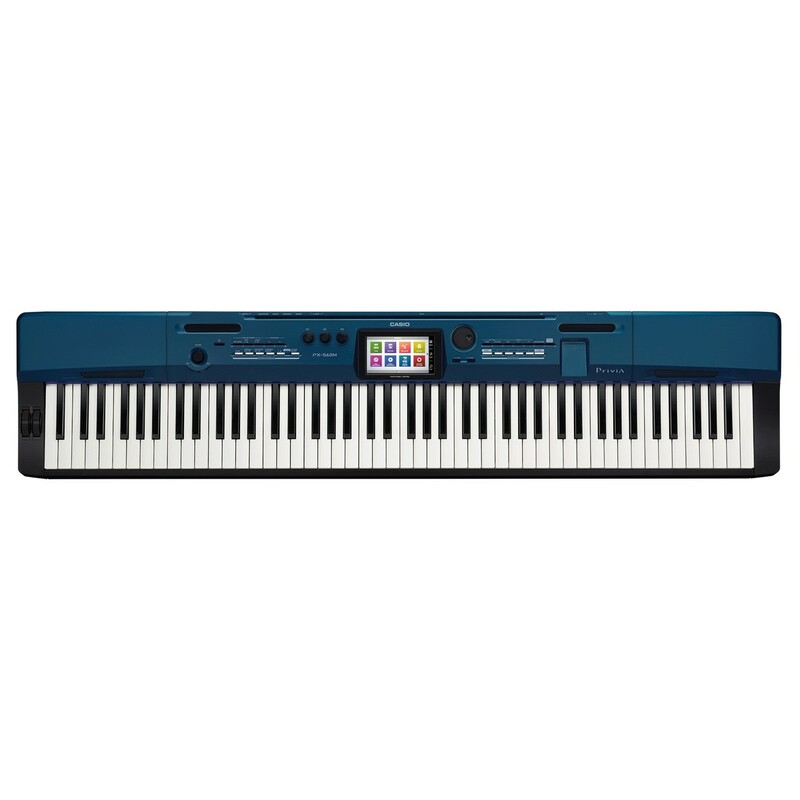 If you’re seeking to explore innovative sound design and technology, while maintaining the functions of a digital stage piano, the PX 560 may just be the one for you. 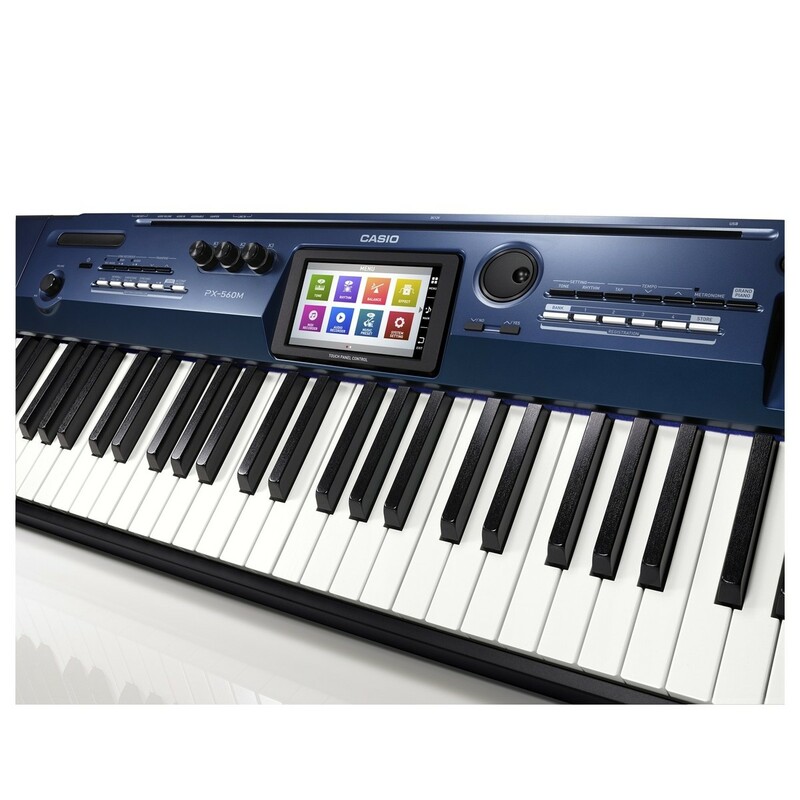 Creating music could not be easier thanks to Casio’s user-friendly 5.3" touch display. And the settings control knobs, conveniently placed at the centre of the control panel. Carefully designed with a simple yet inspiring interface. 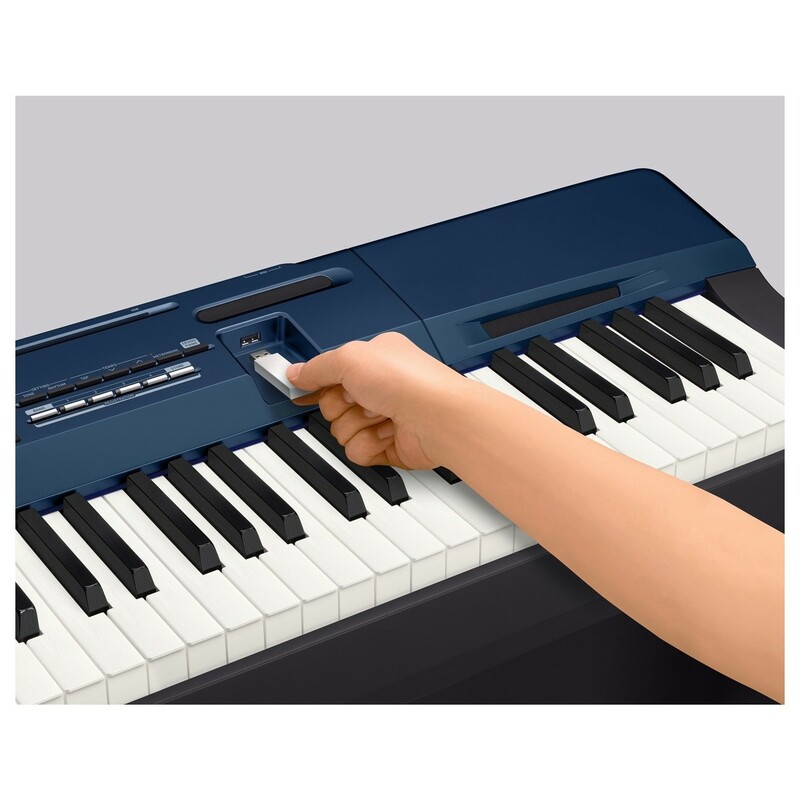 The PX 560 offers incredible visual aid, to support you as you perform. Equipped with more tones, 220 rhythms and up to 100 user presets ready to use, and all can be played through its four high-quality speakers. 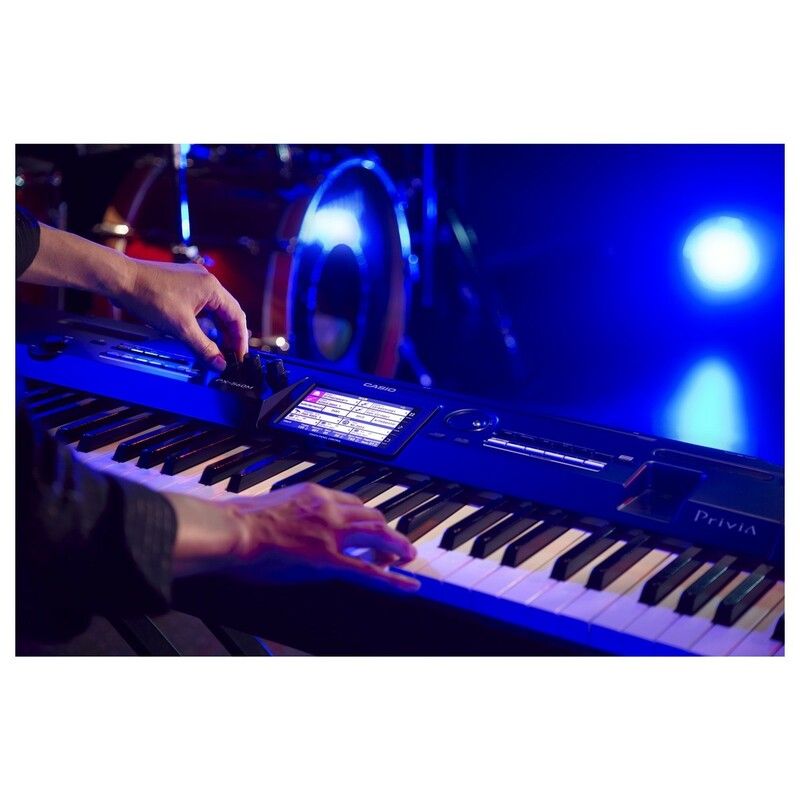 Whether you take it to the stage or keep it for the studio, the PX 560 is certain to house everything needed for you to record and perform at your best. There’s more than meets the eye. Meticulously designed with incredible sound technology. The PX 560 is not just an outstanding stage piano, but a full-fledged synthesizer. 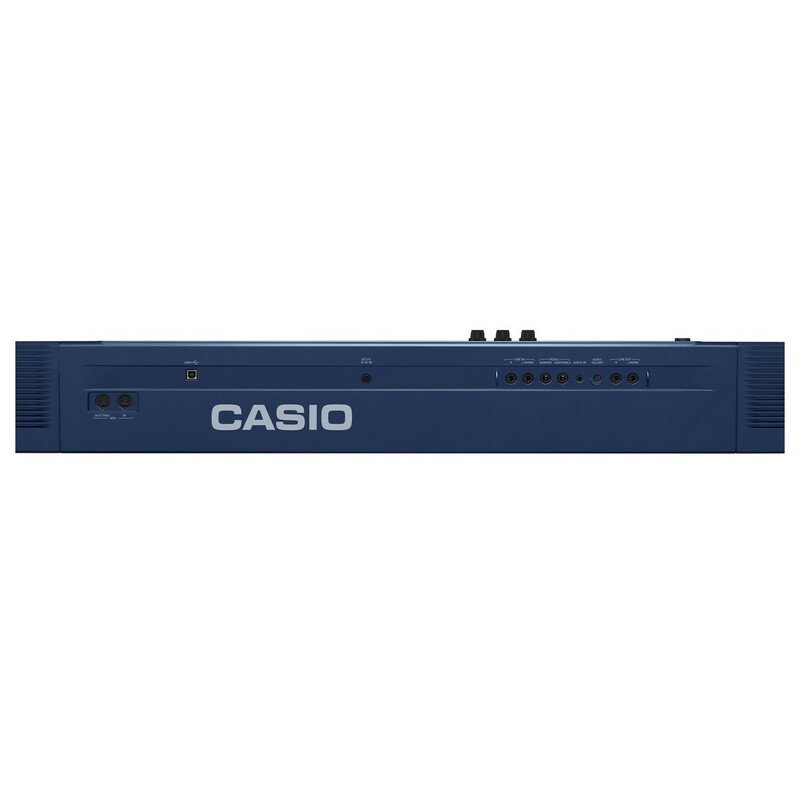 Featuring Casio’s Hex Layer technology, inherited from the flagship Privia Pro PX-5S. the PX 560 is carefully designed with a capacity to create massive musical arrangements, with two zones and several layers at once. And what’s more, you can edit these sounds until you create your own unique sound. The creative possibilities are endless.